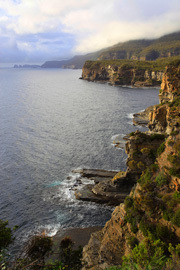 Tasmania has some of the most incredible landscapes and natural wilderness heritage areas in the world. Team all that up with fresh natural produce, tasty food and the friendly people – definitely one for the bucket list. Exploring the wildness island is best done driving, the sceneries will have you saying "Wow" around every corner.